Have you heard the legend of the Switch Witch? 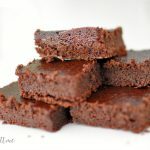 It’s been around the parenting block for years, and is the perfect solution to rid our home of the enormous amounts of candy our daughter collects each year trick-or-treating. On Halloween night, we allow her to keep just five pieces of candy, and then leave the rest for the Switch Witch outside her door. Then the wonderful witch switches it for a toy! That we we don’t pack on the pounds after Halloween sneaking pieces of her candy when she isn’t looking, and she doesn’t rack up 10 cavities by the end of November. Last year one savvy working mom though decided to take the story one step further. 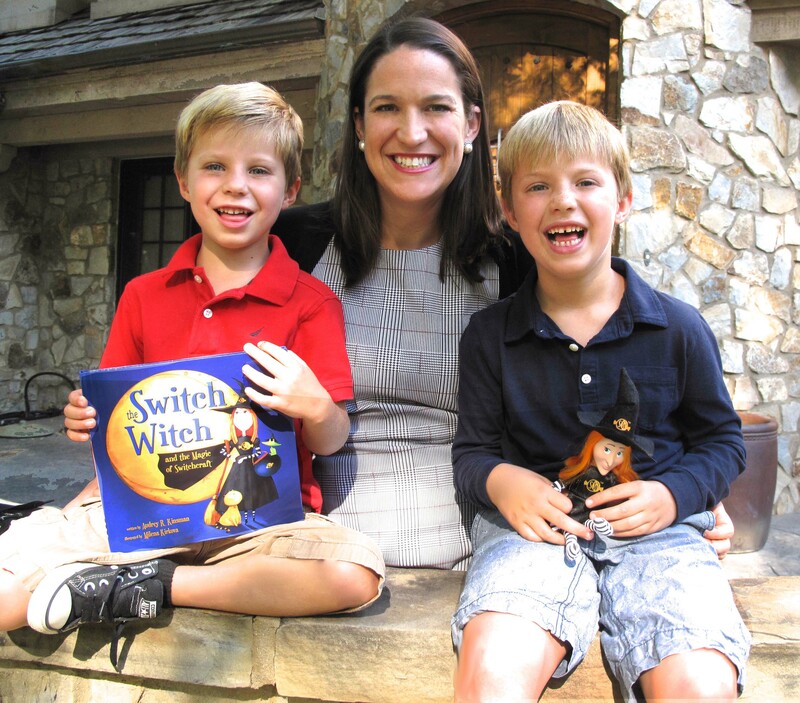 Audrey Kinsman knew the folklore of the Switch Witch as well, and found the sneaky witch helpful when her son’s severe allergies prevented him from eating his Halloween candy. 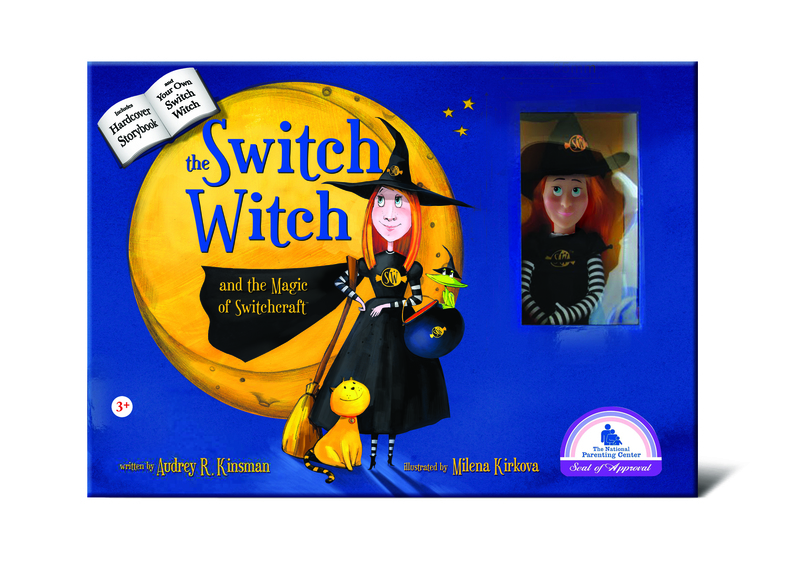 Read my interview with Kinsman on She Knows to learn more about her creative book and stuffed witch toy. And I know what you’re thinking…it’s not like the blasted Elf, I promise! 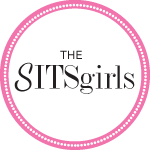 I was skeptical too….but she is helping to bring back a healthy, happy, yet fun Halloween holiday! 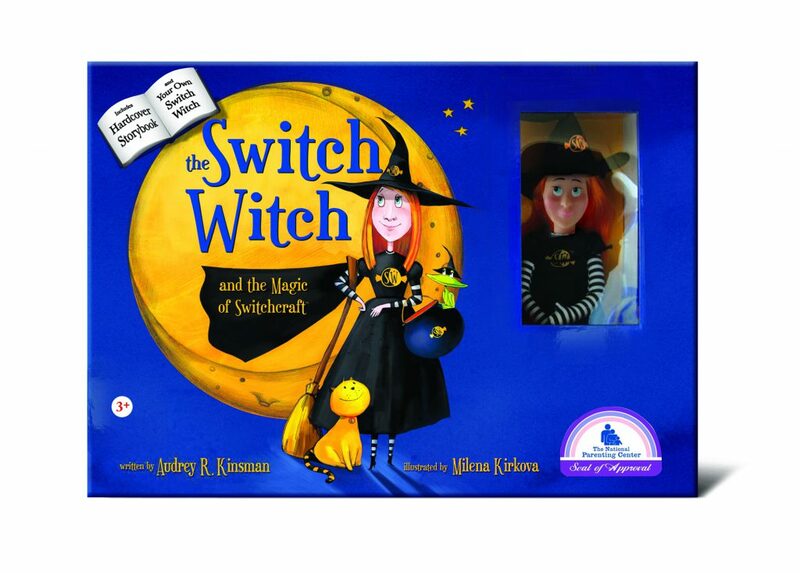 Want to win your own Switch Witch story book and super cute plush toy?! All you have to do is enter below! Also, if you want to win a $500 Target gift card, please share of picture of your own Switch Witch! Hurry and check the Switch Witches Facebook page to enter and unlock your entries below to win your own Switch Witch! Cute idea! I bet most kids would gladly trade their candy for a toy! I LOVE this because my son has three severe allergies! He’s probably go for Paw Patrol toys! Cute idea!! It’s crazy how much candy these kids get on Halloween!! I LOVE this idea!! Anything to get rid of all that candy!! I think my boys would be happy with almost anything. The four year old a ninja turtle…the two year old a train! This is adorable!! Our kids would definitely want LEGO – this is such a great idea. I just threw away all the candy from last year – so our kids clearly don’t over-eat! I won’t enter the giveaway, since I have my own Switch Witch but I just want to say how awesome it is. Scarlet has not let go. They sleep together every night and she loves all the magic surrounding Halloween. She also can’t wait to trade that candy in! I have never heard of this before…interesting. Although I did already explain I would be looking through all the candy (and keeping some) before they can eat any!! that’s pretty cute! totally thought it was an elf thing! This is really sweet (no pun intended). I have heard about the Switch Witch never knew the story. This is exciting on so many levels. I didn’t know about her and will absolutely look into it. Thanks. I really need to pick up a Switch Witch! That candy just laying around is traitorous! I like what Kinsman is doing! My kids want to paint our pumpkin teal this year and make sure to have allergy safe candy. My granddaughter would love to trade her candy for a Switch Witch for sure !! This is such a cute idea. Wish I had known of this when Beloved was younger. It was always torturous coming up with a way to break her heart by taking her candy. We used to exchange for a small gift but I’d love to have had this adorable witch. This is a great idea. I have never heard of her before. I will definitely be looking into switch witch. This is awesome! I’ve never heard of the Switch Witch before, but now I’m in! My kids would love to switch their candy (maybe) for toy trains or cars. That’s all they play with. This is a really cool idea. I’m up for anything that gets rid of candy. I’d probably just switch for some small toys or maybe pencils, erasers, etc. 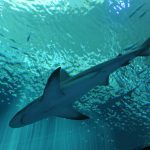 I had not heard of this until this year. I think it’s a cute idea and I almost made a basket…but my husband vetoed it. I’d love to have the book, either way. My son would probably choose either WWE Action Figures or Lego mystery figure packs. So sad that I missed the giveaway! Love the idea behind the switch witch, and I’ll be looking into it, for sure!